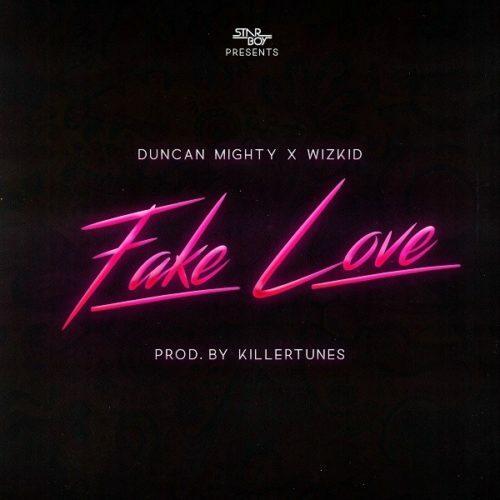 On Fake Love, Duncan Mighty features the Starboy, Wizkid. This is certainly going to be a record that would peak on music countdown charts because the delivery, instrumentals and lyrics were quite exceptional. Trust me, both acts deserve accolades. Hit the play button below and share your thoughts on the Killertunes produced track.